currently under construction at 3400 Devonshire Avenue, Coquitlam. Colborne Lane has a total of 95 units. 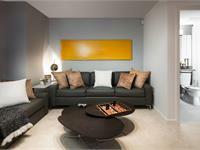 Sizes range from 1908 to 2440 square feet. Discover Colborne Lane by Polygon, a collection of stately homes in Coquitlam’s picturesque Smiling Creek neighbourhood on Burke Mountain. Surrounded by unparalleled natural beauty, this limited collection of 95 spacious two and three level street-oriented duplex-style homes will offer three and four bedrooms ranging up to 2450 sq.ft., with many homes enjoying stunning panoramic views. Designed to complement the surrounding single-family home communities, the Arts & Crafts-inspired residences will feature unique detailing such as welcoming entry porches, window bays, wood shingles, and natural timber and stone details. Inside, contemporary interiors will boast wood shaker-style cabinetry, engineered stone countertops, large kitchen islands, and top-of-the-line KitchenAid appliances. 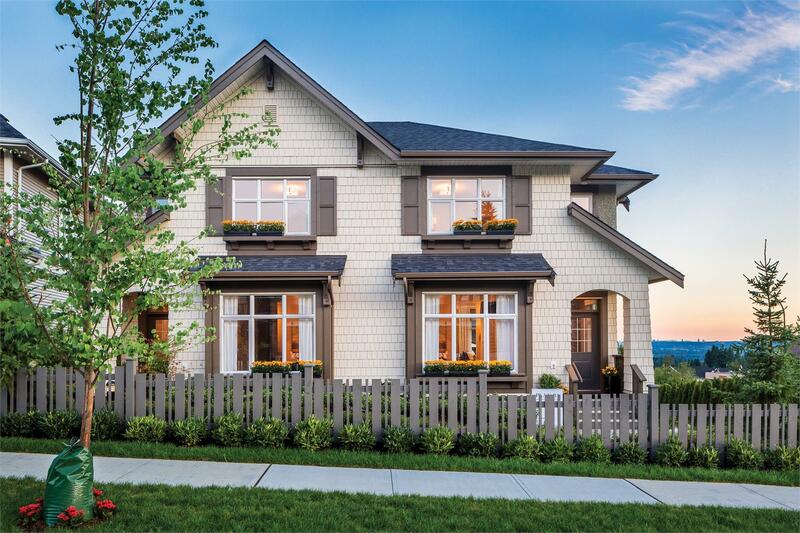 Perfect for the growing family or active downsizer, the homes at Colborne Lane will boast the safety and security of life in a quiet, residential neighbourhood – all just moments from the existing and future amenities of The Foothills community. Your inquiry will be delivered to the developer / builder of Colborne Lane, who will send you more information about this development.